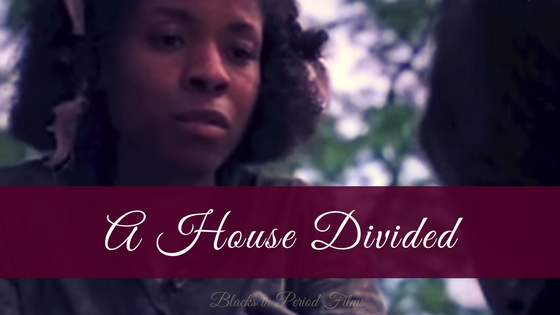 Based on The Long Song an award-winning novel by Andrea Levy, this film is set during the final days of slavery in 19th century Jamaica. 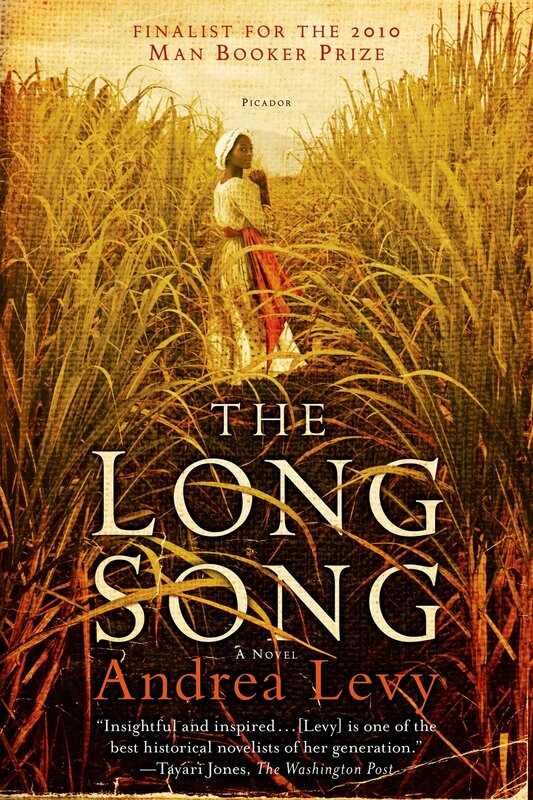 The Long Song follows the trials, tribulations and survival of a wily, strong-willed slave July (Tamara Lawrance) on a plantation owned by her odious mistress Caroline Mortimer (Hayley Atwell). A bit about the book: In her follow-up to Small Island, winner of the Whitbread Book of the Year Award and the Orange Prize for Fiction, Andrea Levy once again reinvents the historical novel. Told in the irresistibly willful and intimate voice of Miss July, with some editorial assistance from her son, Thomas, The Long Song is at once defiant, funny, and shocking. The child of a field slave on the Amity sugar plantation in Jamaica, July lives with her mother until Mrs. Caroline Mortimer, a recently transplanted English widow, decides to move her into the great house and rename her "Marguerite." Together they live through the bloody Baptist War and the violent and chaotic end of slavery. An extraordinarily powerful story, "The Long Song leaves its reader with a newly burnished appreciation for life, love, and the pursuit of both" (The Boston Globe).